A rap music video was used to tout the amenities of this converted bank barn on Creek Road in Glen Mills. 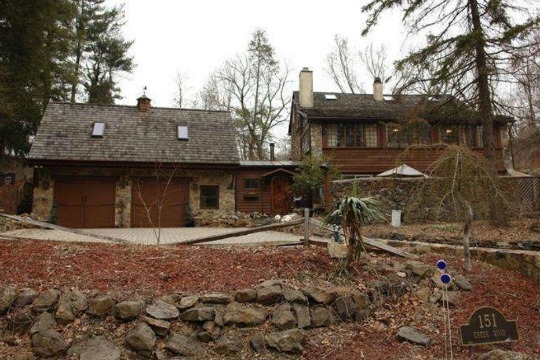 A Pennsbury Township real estate agent said he was struggling to find a way to promote an unusual listing in Thornbury Township when he got an idea that rivaled the unconventionality of the residence. 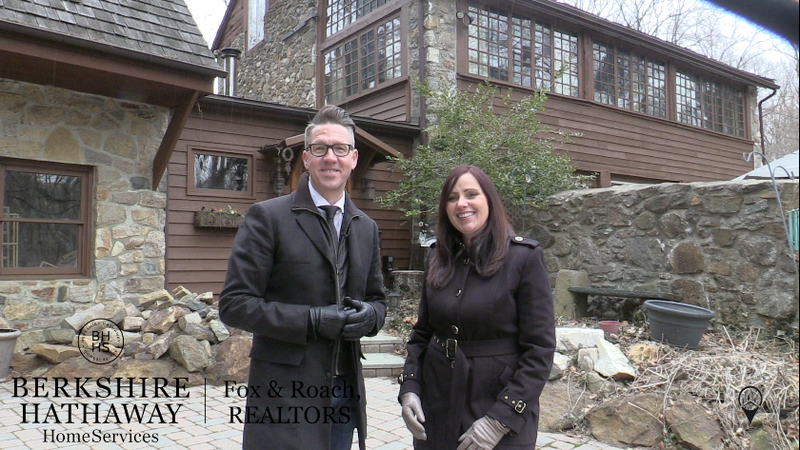 Doug and Jill Taylor stand outside the Glen Mills home that features its own rap video. Doug Taylor said he and his wife Jill, also his business partner, often create videos to showcase properties. But none of those homes resembled the 1792 converted bank barn he wanted to spotlight – a home with amenities like carved wooden doors imported from the Philippines. Taylor’s quest for something completely different ultimately gave rise to a rap video that gets inspiration from “Lifestyles of the Rich and Famous,” HGTV, and Kanye West. Taylor said the phone starting ringing a little over two weeks ago when the video got posted on YouTube. Taylor said he realized the rap, which features music and lyrics by Chris Warner, had struck a positive chord when the number of viewings started to skyrocket. “It definitely caught us by surprise,” he said. He said the couple's typical home promotional videos average about 500 views. In less than three weeks, the rap version has more than 14,000 – and it’s still climbing. Even better, he said more than a third of the viewers watch the entire clip, which is nearly four minutes’ long. Although Taylor once worked in the music industry, he said “151 Creek Road” represents his first experience with rap, and based on the response, the beginning of a new marketing tool. Now he hopes the extraordinary exposure will lead to a sale. The home, which now boasts its own music video, can be yours for $949,000. To watch the video, visit https://www.youtube.com/watch?v=el8CmSxRmD4&feature=youtu.be.